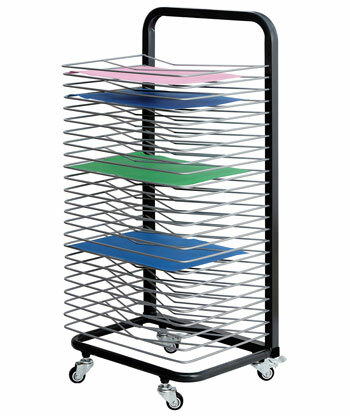 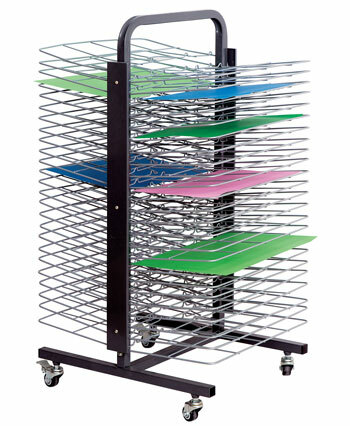 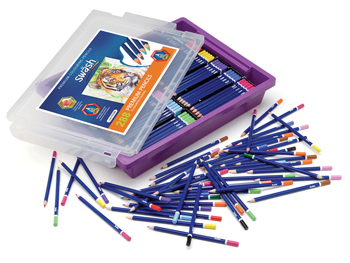 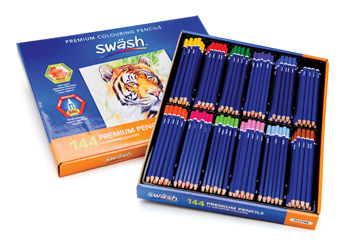 288 high quality Swäsh branded pencils in a handy Gratnell's tray with lid. 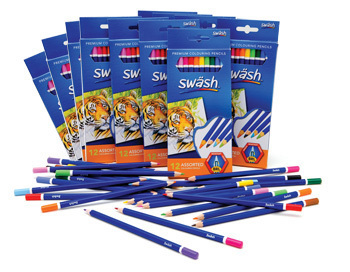 Class set of either 30 or 60 packs of high quality Swäsh branded pencils in a comfortable triangular shape, each pack contains 12 pencils giving you a total of 360 in the Standard Class Set or 720 in the Bulk Class Set! 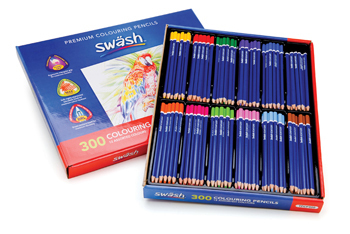 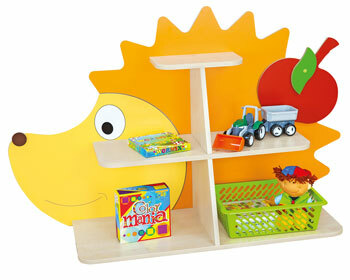 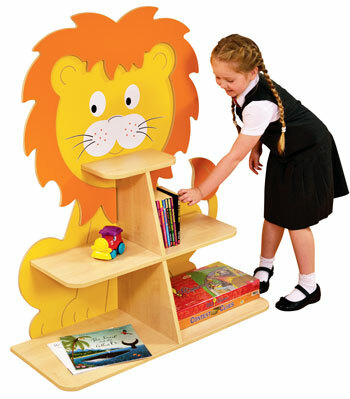 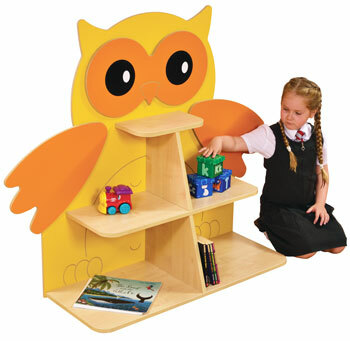 Large classbox of high quality branded triangular pencils. 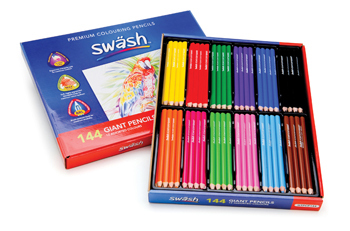 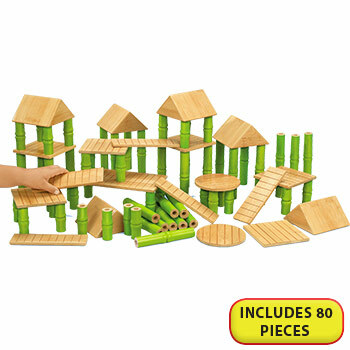 High quality Swäsh branded chunky triangular pencils in a handy classbox of 144 pencils. 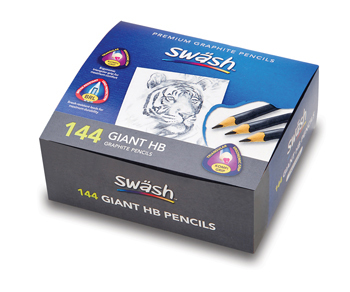 High quality Swäsh branded triangular HB pencils in a handy classbox.